Roger Leslie, an author, editor and book reviewer, began his career in education, where he was an award-winning teacher and library media specialist. 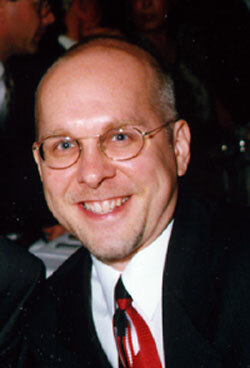 Roger Leslie uses original and dynamic techniques in his writing workshops, self -esteem building seminars, and customized presentations. His writings and teachings have earned him awards from writing organizations, school districts, Chambers of Commerce, state universities and national education groups. In individual inservice presentations or intensive workshops, he empowers teachers, counselors, and administrators with strategies that keep them excited about their work and help them avoid or overcome burnout.